Who doesn't love brunch? Well, I do. 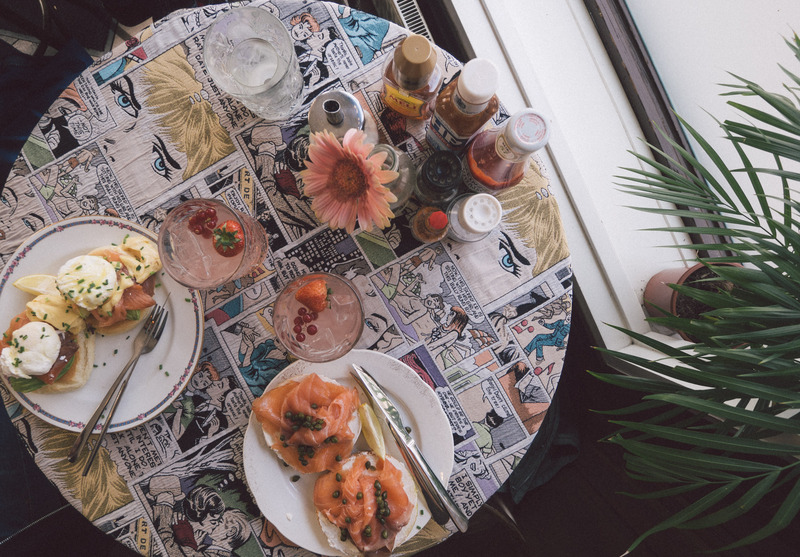 One of my favourite brunch places is Gs, now operating two locations and a brunch boat across the city of Amsterdam.